The season started with seven different race winners from the first seven races. The narrative has changed slightly as the last four races have been won by one man. Sebastian Vettel picked up his fourth-straight race win after leading every lap of the race from pole. Elsewhere, there was a news update on next season’s Grand Prix of America and more developments in the 2013 driver market. Vettel started on pole and held the lead from the lights. He wasn’t seen again as he led every lap for the third-straight race. Behind him, championship rival Fernando Alonso started 5th but was quickly up to 3rd as he took advantage of the two McLaren drivers battling down the long back straight to move by Hamilton for 4th at Turn 4 on Lap 1 and Button at Turn 4 on Lap 4. Alonso’s charge to the front wasn’t done on the first lap. He started chasing down Mark Webber’s Red Bull for second. While the Ferrari driver was able to keep the Aussie in sight, he wasn’t able to chase him down. Alonso was able to give Webber some grief after the first round of pit stops but Webber was outpacing Alonso when the cars were at speed. 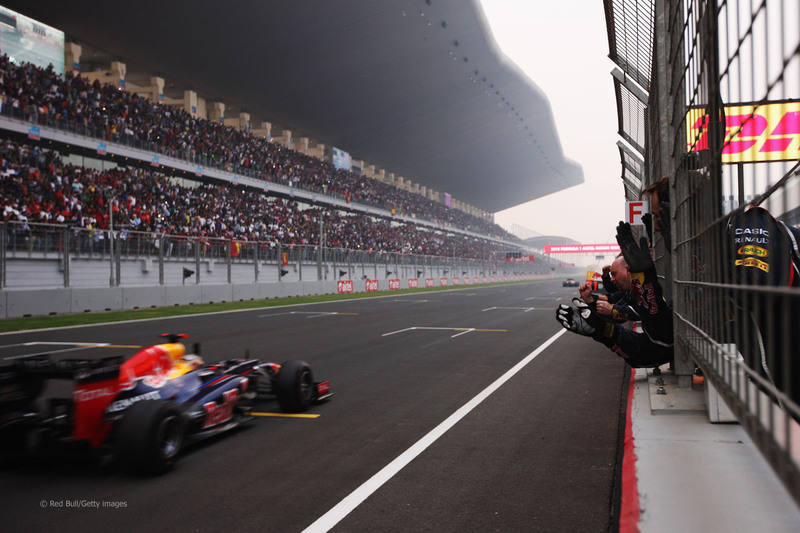 However, the heat caused the expected issues with the RB8 as Webber suffered a late-race KERS failure. This allowed Alonso by in the DRS zone on Lap 48. Webber’s ailing car almost lost out to Lewis Hamilton too but was able to hold him off by less than a second. As mentioned, Vettel’s win was his fourth-straight. He’s also the first man since Ayrton Senna in 1989 to lead all laps in three consecutive races. Alonso’s 2nd place finish is his fourth podium from the last five races and four podiums from his last four finishes. Mark Webber’s 3rd place opened Red Bull’s Constructors’ Championship lead to 91 points with 129 points still up for grabs. Hamilton and Jenson Button rounded out the top five for McLaren. Felipe Massa’s race was made interesting by the amount of fuel saving he had to do to get the car to the line. He was just ahead of Kimi Raikkonen who finished 7th. Rounding out the points were Nico Hulkenberg, Romain Grosjean and Bruno Senna. 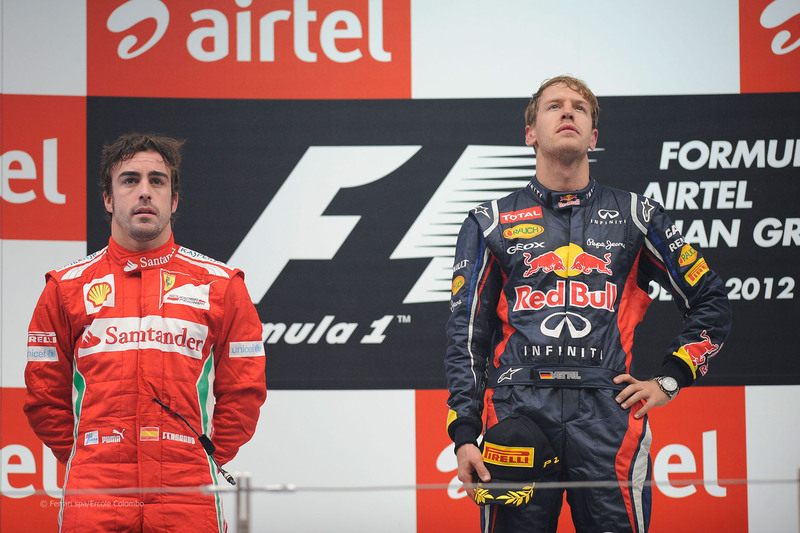 The win stretched Vettel’s championship lead out by another seven points to a 13-point advantage over Alonso. Raikkonen remains in 3rd in the World Drivers’ Championship but drops to 67 points off the lead which means only the top two drivers are within two races of the lead with three races left. Mark Webber’s podium finish got him by Hamilton for 4th and is closing in on 3rd but still sits 6 points behind Raikkonen and 73 off Vettel. Hamilton went from 1 up on Webber to 2 points down on him and 75 off Vettel. Despite the gap, Hamilton is still mathematically in contention. Winning the next three races would earn him 75 points and those three wins would give him more victories than Vettel which would give him the title on the tiebreaker. Realistically, this one is down to Vettel and Alonso. After being rumoured for a while, the mayor of Weehawken, New Jersey, says that the Grand Prix of America won’t happen next year. Mayor Richard Turner says that the race promoters are behind on road repair work and obtaining permits required to hold the race. Mayor Turner and F1 supremo Bernie Ecclestone say that the race has been postponed until 2014. I wonder if NBC Sports is suddenly regretting bidding for US TV broadcasting rights now that only one race will be in America. On that note, there is some question as to if a 20th race will be added to the schedule. With the cancellation of the Grand Prix of America, there is a three-week gap between the Canadian Grand Prix and the British GP. The problem with moving the British race up by a week would be that the race would conflict with the 24 Hours of Le Mans. F1 journalist Joe Saward has speculated that F1 may race on the Le Mans weekend. Bernie Ecclestone said yesterday that he was ready to sign a contract to bring back to the French Grand Prix to replace New Jersey. The only thing is that Bernie didn’t say which track would host the race. Magny Cours would be the obvious choice as it hosted the race from 1991 to 2008. Paul Ricard was Bernie’s favoured track the last time F1 talked about returning to France but I’m sure that had nothing to do with the fact that he owned the circuit. While Paul Ricard might have a better location, it has no grandstands and has only paved run off which will make this track look quite dull. The last major question from silly season was answered during the break since the Korean Grand Prix. 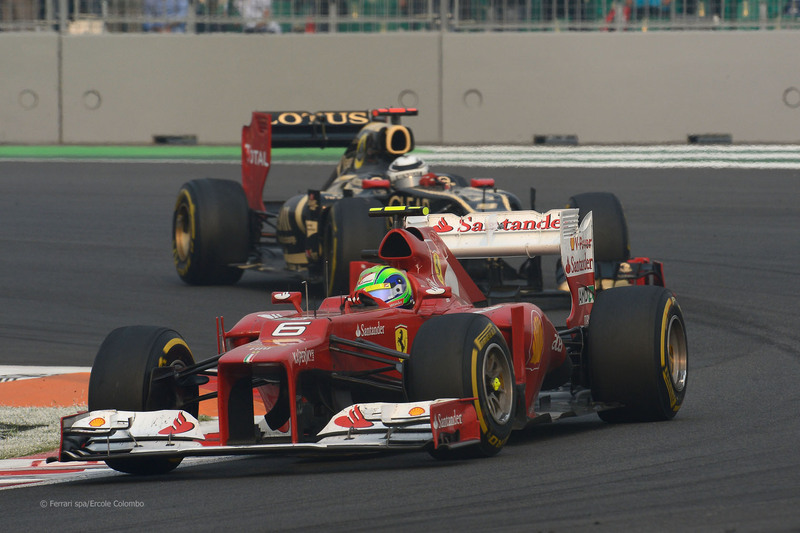 Felipe Massa’s recent improved form was enough to convince Ferrari to re-sign him for the 2013 season. After a slow start, it seemed as though half the current F1 grid was in line for Massa’s spot. However, the Brazilian retains the seat he has held at the Scuderia since 2006. Meanwhile, Nico Hulkenberg is making the switch from Force India to Sauber. Considering the great performances he’s put in this season, it’s surprising that Force India would let him jump ship. However, in the faster Sauber, he might have run in the points more often than he does in the VJM-05 and more often than Sauber’s current drivers. The other Sauber seat is still up for grabs. It’s believed that Sauber needs a bit more money for next season which means that they will require a pay driver should they not be able to find sponsorship themselves. Right now, the team’s reserve driver Esteban Gutierrez is tipped for the second seat. That would certainly help cement the relationship with sponsor Telmex. If Kobayashi comes up with some money, he may still retain the drive. The only decent race seat left open appears to be the second Force India seat next to Paul di Resta. Jaime Alguersuari previously indicated that he’s signed a race deal with one of Mercedes, Sauber and Force India. While he still could end up with Sauber, all signs point to him signing with Force India. Further down the grid, Pastor Maldonado’s teammate at Williams is undecided but reserve driver Valtteri Bottas is expected to take the seat over Bruno Senna. 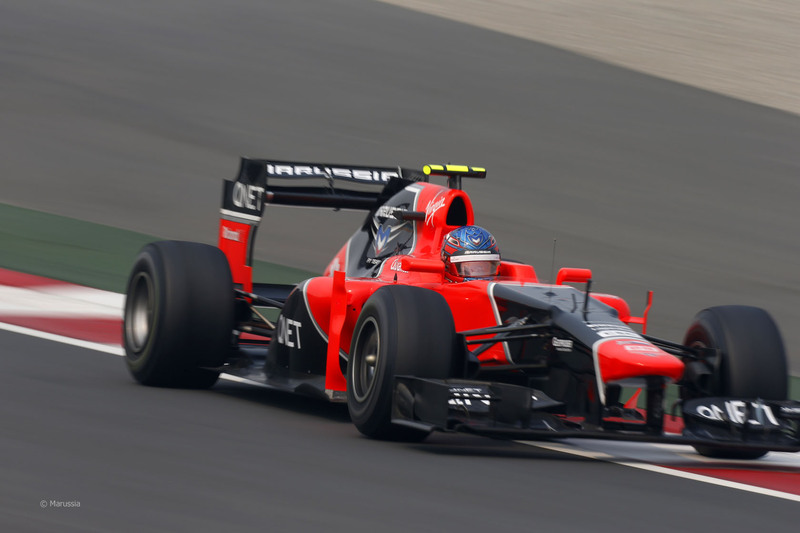 Max Chilton is expected to race for Marussia next year with Timo Glock. No one is signed with Caterham for next season but Charles Pic has been linked with a move to Caterham. Vitaly Petrov’s Russian sponsorship money may not allow him to retain his race seat. If money is not a factor, Heikki Kovalainen would be my choice to stay at Caterham but not having prize money from finishing 10th in the Constructors’ Championship may force Caterham’s hand and take pay driver Petrov. The Sun newspaper in Britain is reporting that McLaren aren’t interested in paying for their engines so they’re going to drop Mercedes engines starting next season. Rather than come up with £8 million to pay for engines, Honda will return to the fray and supply engines to McLaren. Since The Sun is the only place reporting McLaren dropping Mercedes and Honda’s return, I wouldn’t put too much stock in this rumour. However, with the upcoming change in engine regulations, I wouldn’t be surprised if the Volkswagen group or another manufacturer started building engines for 2014. Even if it’s buying Cosworth or buying the naming rights to the PURE engines, I wouldn’t be surprised if a new manufacturer brand comes to F1. Then I could see McLaren getting new engines. For now, I think they’ll be running Mercedes V8s. All this talk about money and pay drivers brings me to Bernie Ecclestone’s latest proposal. While not a proponent of budget caps proposed by Max Mosley, Bernie thinks that F1 should introduce a £155 million limit on all expenditures by a team, including driver salaries. Team principals, including McLaren’s Martin Whitmarsh and Red Bull’s Christian Horner, have come out in opposition to the plan. There are two main problems with Bernie’s proposed cap. 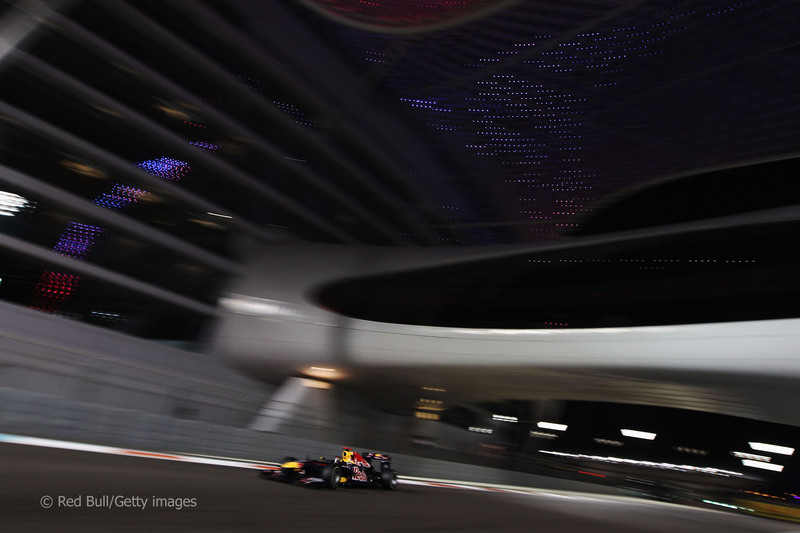 First, only Red Bull, Ferrari, McLaren and Mercedes are spending close to or over the cap. The other eight teams are well below the cap and wouldn’t be affected. The second problem is that the current Resource Restriction Agreement has limits on staff levels, wind tunnel and CFD usage and external spending. Bernie’s cap doesn’t breakdown the different areas of spending but only covers the team’s total spending. That is an issue because some teams have to spend money on engine development (Ferrari and Mercedes) and others can hide spending inside their road car divisions (Ferrari, Mercedes, McLaren and Caterham) to stay under the cap. The idea of a budget cap is to control spending and level the playing field. However a cap set so high that two-thirds of the teams wouldn’t have to change a thing defeats the purpose of having a budget cap. It’s not going to shrink the gap covering the grid. If the cap was something closer to £100 million (with some exceptions for travel, hospitality and driver spending), things might actually close up by levelling the playing field. Bernie’s plan doesn’t serve much purpose as it stands. The next race is next week as the 2012 Formula One World Championship reaches its third-last round at the Abu Dhabi Grand Prix. This is the fourth running of the race which also makes it the fourth running of a Formula One race that starts in daylight and ends under the lights. And just to cram more numbers into this paragraph, it’s the third of four straight races on tracks designed by Hermann Tilke. The most important part of that last paragraph is, of course, the track designer. Sebastian Vettel has been quick on Tilke tracks during the late-season flyaway races with wins at Singapore, Korea and India. If you want race tracks designed from scratch by Tilke, he’s won the last three straight as well at Bahrain, Korea and India. Given Red Bull and Vettel’s dominance of the Yas Marina Circuit (Vettel has two wins from two race finishes and two more poles added to that), Alonso’s goal should be damage limitation. However, it might be too late to limit the damage. If Alonso can’t go on the attack, his championship hopes are done. 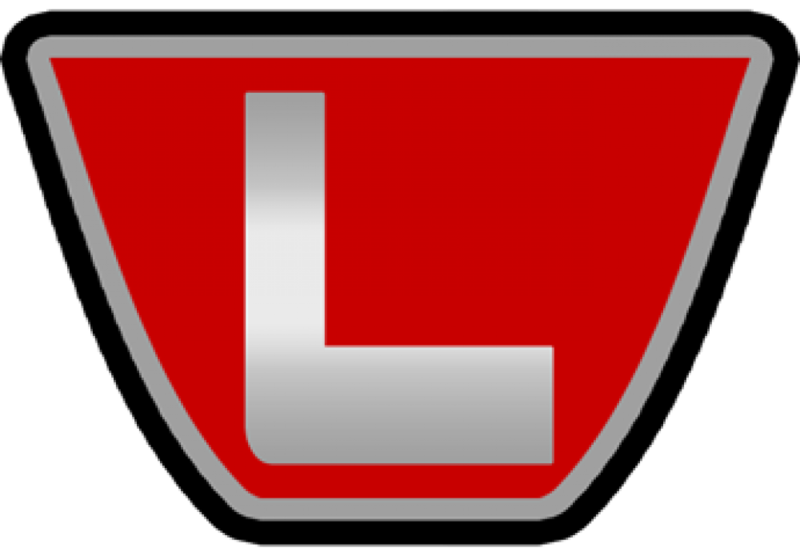 ← Sunday Link-Off: For Science!